Of course, low fuel prices have not helped sales of small and fuel efficient vehicles, but while the 500 impresses in Europe with surprisingly stable sales during its life cycle, its image in the US isn’t strong enough to weather the storm. The addition of the Mazda Miata based Fiat 124 Spider this year won’t add much volume either, but an all-wheel-drive option for the 500X might help in the cold-weather states, but in 2015 Fiat’s performance has been an absolute disappointment. 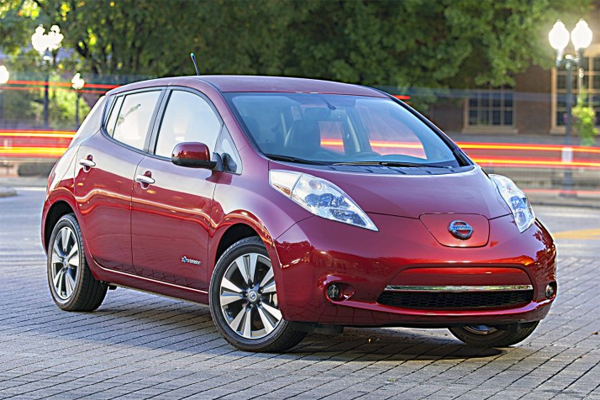 The entire alternative power segment has had a difficult year in 2015 as a result of the plunging gas prices, but the Nissan Leaf has been hit exceptionally hard, with sales down 60% in the third quarter alone. Part of this is due to cuts in the subsidy of EVs by a number of states and local governments (most notably Georgia which ended a $ 5,000 subsidy July 1st), and another part is due to customers waiting for the updated Leaf with the larger 30kWh batteries, which should increase range by about 25%. Still, for the sub-$ 30,000 Leaf to be outsold by the $ 75,000-plus Tesla Model S must be kind of an embarrassment, even if the two cars are totally incomparable except for being 100% electric. The Leaf has struggled in Europe as well, but not nearly as badly as in the US. This is an easy one, of course. VW has clearly dropped the ball in the US last year with the emissions scandal only the epitome of its struggles, not the sole cause of them. The company has set ambitious sales goals for itself in the US market, where it has lagged its rivals for decades due to the wrong products, a sub-par quality image and high prices. Part of the strategy to reach those goals was to make diesel more popular in the States, as this would give the brand green credentials and the opportunity to play in a niche market where competition wouldn’t be so fierce. As emission standards in North America are stricter than in Europe and adaptation requires expensive solutions, not a lot of brands were able to make a business case for diesel cars in the US. But VW somehow found a solution around that problem, until they got caught cheating and were forced to stop sales of diesel-powered cars (about 30% of their sales) and their brand image went down the toilet. But even before this whole scandal went down they were struggling to reach their goals. After doubling its volume from 2009 through 2012, sales were down sharply in 2013 and 2014, and again in the first half of 2015, when the sky was still clear for the brand. Like in China, it is struggling with a lack of SUVs and crossovers, and those desperately needed products may be on their way, but they should’ve been on the market two years ago. 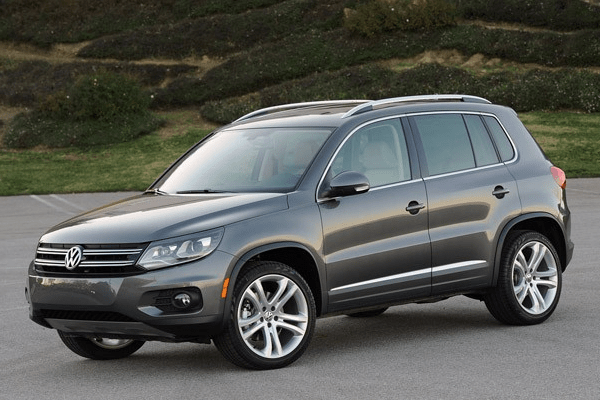 The Touareg is too expensive and the Tiguan is too small for Americans, who need interior space and preferably 7 seats. And their understated “German” design which proves popular in Europe just doesn’t seem to vibe with Americans either. 800.000 sales in 2018? Ain’t gonna happen. Now this is a tricky one: Cadillac has seen stable sales in 2015 after a 6,5% drop in 2014, while the entire luxury car market is enjoying booming sales (BMW, Mercedes-Benz, Lexus and Audi enjoyed record sales), even the troubled Lincoln brand has grown faster than GM’s luxury brand, and to add insult to injury Cadillac has been overtaken by Acura last year. And I don’t expect much of an improvement this year either. However, this sales slump is partially by choice as part of the turnaround plan that brand chief Johan de Nysschen has designed. 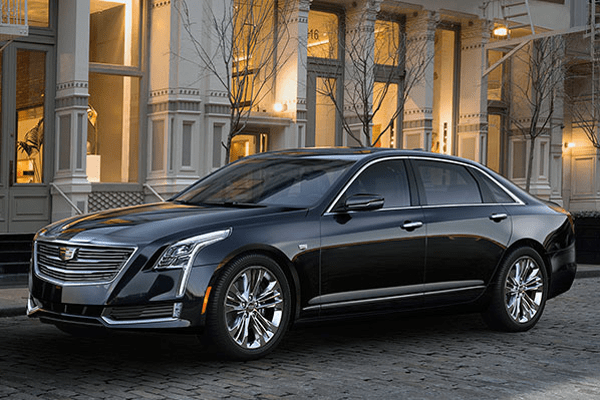 He prioritizes building the brand over chasing volume and as a result, Cadillac showed a 6% drop in incentives and stable transaction prices, while bringing down the inventory of unsold cars. In the past, Cadillac would have chased volume by offering incentives or even worse: have produced too many cars which would then have to be pushed down the dealer channel with heavy discounts. 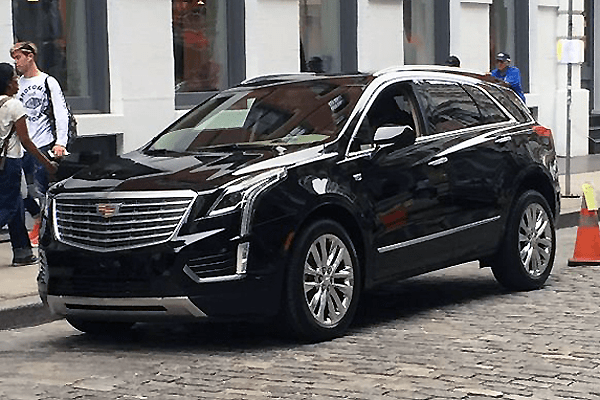 But still, despite Cadillac launching two new vehicles this year, the CT6 sedan in March and the XT5 crossover to replace the brand’s best selling nameplate SRX in Q2, De Nysschen expects 2016 sales to remain flat again. Cadillac is very heavy on sedans, which are good products and well-received by the media, but all of them lost volume last year. However, three of them, the CTS, XTS and the all-new CT6 overlap in pricing and segmentation. 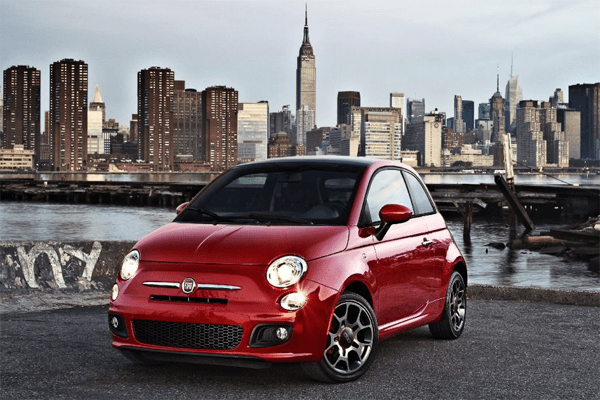 In contrast, the brand offers just one crossover and one large SUV (the Escalade), while its competitors have a complete line-up of crossovers and are getting ready to bring even more of these hot selling models on the market. Cadillac is working on three new crossovers as well, but those are still at least two years away. I understand De Nysschen’s strategy, and it has worked for Audi, but he’s asking for a lot of patience, especially from his dealers, which are looking jealously at their competitors. Despite shutting its sole US factory last year, Mitsubishi keeps claiming it has no plans to pull out of the US car market. However, they don’t seem very dedicated to the US either, with a thin line-up of aging and uninspiring products, and not a lot of news in the pipeline. Sure, the Mirage minicar and the Outlander Sport crossover have been updated, but only ever so slightly. Then the Outlander will be renewed this year, but it will remain just as mediocre as it is, and the long-awaited PHEV version has been postponed for the umpteenth time. The Plug-In Hybrid will finally arrive in the second half of the year, if the launch doesn’t get pushed back again. The Mirage G4 sedan is the only other new product in Mitsubishi showrooms this year, but that will only add to Mitsubishi’s bargain-basement image. As far as brand image is concerned, the Japanese brand has been outclassed by the South-Koreans long ago and with Suzuki out of the market, there’s not much left for Mitsubishi to look down upon. A third crossover is in development, but won’t arrive in US showrooms this year, and the Lancer is long past its expiry date, but no replacement is on the horizon since the Renault-Nissan deal fell through. 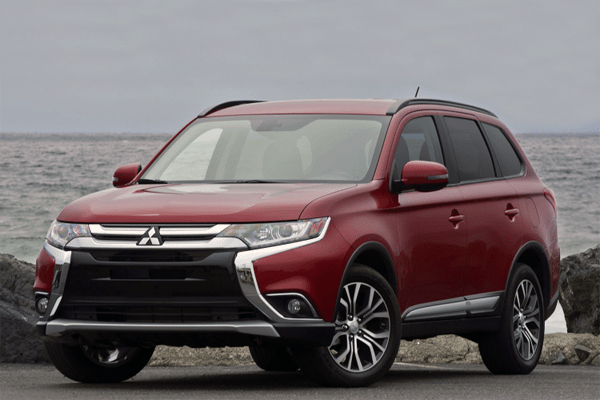 2015 has been a nice year for Mitsubishi, but that’s only a testament of how low the brand’s sales had dropped. 2016 is going to be a more difficult year, unless their start piling cash on the hoods or get a direct line to the Enterprise purchasing office. What are your disappointments of 2015? And do you have a brand or model in mind that may disappoint next year? Let me know in the comments below. Cadillac produces great models, but according to a lot of American surveys customers rate their quality as low. The ELR was a huge mistake, nobody wants an expensive Chevy Volt. You can not be more right about VW. The descent is multifactorial and in a way the emission scandals made it worse. VW USA already had problems competing with Ford, Toyota, Hyundai, Kia et cetera and now their poor image is down the drain. I wouldn’t be surprised if they canceled the VW brand in the US and focused on Audi and Porsche.